Not every parent enjoys reading to the baby. Reading sessions often get kind of boring when your little one is too small to interact or react when you are reading him his first book. It takes time to develop love for books and reading. Keep reading baby books to your kid and see him react as you turn the pages as he starts to fall in love with stories slowly!!!! If setting up the first library for your baby is on your mind and you are in search of the best baby’s first book then we have compiled a few good baby books names for you. 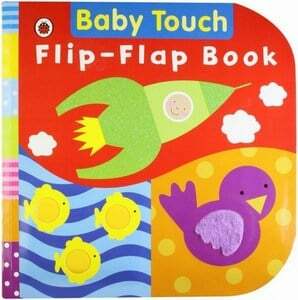 These are the best baby books for babies 6-12 months in India that make awesome memory books. 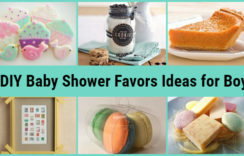 They also make finest books for baby shower to give as a present. These are the must haves great baby first books as they set stones for the timeless love for reading and also aid cognitive development of the child. A delight for first time readers as this is a book which comes with vibrant and bold illustrations with different kinds of textures surfaces. This is not a story book but it is a wonderful first baby book as it comes with various types of textured elements which include soft tiger, fuzzy caterpillar which make a great start to make your little one fall in love with books as your kid will enjoy touching these elements as their parents introduce them to each of these elements. This is another kind of book in which children can touch and feel. Creatively designed elements of this book are designed with mirrors, glitter, foil, velvet etc. to help the baby learn to differentiate the feel of different elements. 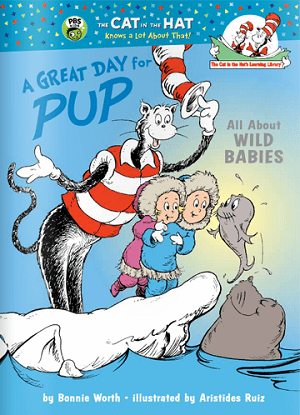 This book is an awesome collection of poems and rhymes for children. 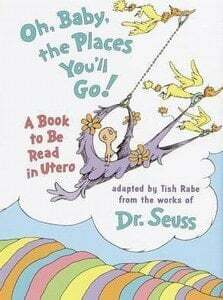 This is a very famous book by Dr. Suess which introduces babies to the world of their first rhymes. The baby readers will definitely fall in love with this book which has been designed for the beginners. This is a beautiful first baby book, a very popular bedtime classic. There is a description of a big green coloured room which is full of stuff that children see in the house. 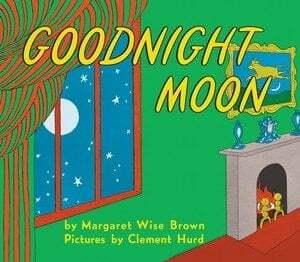 In the end, the baby says “Good Night” to everything in that room along with stars, moon, air etc. 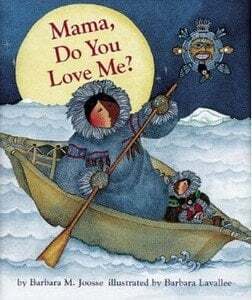 This is an amazing book loved by babies as they can connect with it. This is a heart touching story which is about the unconditional love of a mother all through her life and how she teaches her son the unconditional way of loving his children by giving different examples. This story can even bring tears to eyes because some examples she has used are quite rough as well. This story is about a little boy named Max who leaves his bedroom looking for a land which is his kingdom and he is the king and the place where the dinner is available on one call to him. This happens when his mother sends him to bed without giving him supper as a lesson to his bad conduct. This story is about a cat which comes to a house as a babysitter and entertains her with her balancing acts and other mischievous acts when the mother is not around. This is quite a story which involves lots of wild fun which the cats put up for the baby. This is a must have baby’s first book to read out to your little one at bedtime and just anytime. It beautifully expresses the love of a mother for her child. This is the story of a child who is always doing something or the other in order to test the limits of independence and a parent who is always proving that parent’s love is beyond conditions. 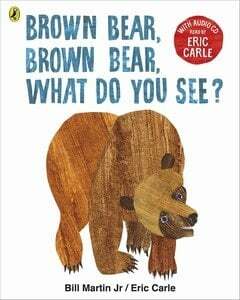 Brown Bear, Brown Bear, what do you see Book? 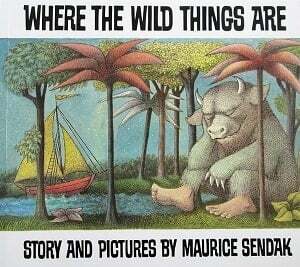 It is a children’s picture book with lots of animals in it. 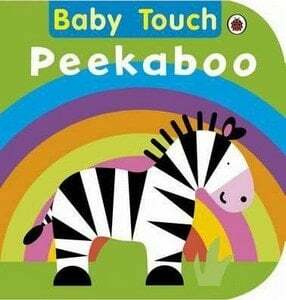 It is a fun way for babies to learn colours and identify animals by looking at their pictures. 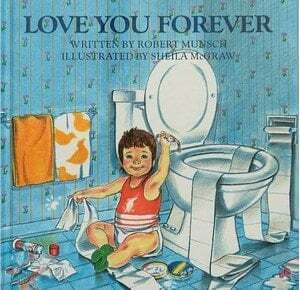 This is a very favourite first baby book to add to the first library of your little one. 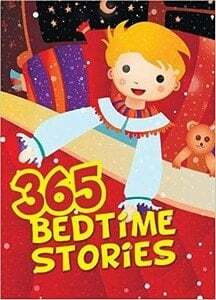 Wonderful compilation of 365 bedtime stories for kids. For each day, there is one story. Your baby will definitely look forward for the bedtime as a new story awaits her every night. Cuddle with your little one and read out one fresh story from this book which saves you from the task of thinking a new story every night. These are some of the best baby first books to gift a baby or buy for your child. 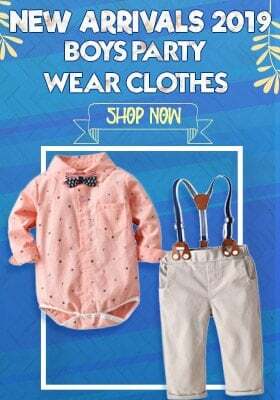 Birthday Gift ideas for 1 year olds | What to Buy for a Newborn/Toddler Boys?